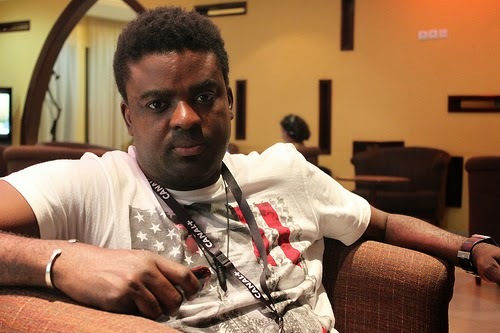 Stars buy new cars every day but today we have a unique buyer in the person of Kunle Afolayan who just got a vintage car. The actor and movie director took to his Instagram page where he posted photos and a video of his latest addition to his garage. “Be different. I am! #standout #value #classic #vintage @adekunlegold @vintagecarsnigeria @vintagecarscollector Thunderbird Ford 1965,” he captioned the video. Kunle Afolayan joins the unending list of celebrities who have gotten really nice cars in 2018. We know this isn’t the end as we expect more of these guys to share photos of their automobile for their fans.